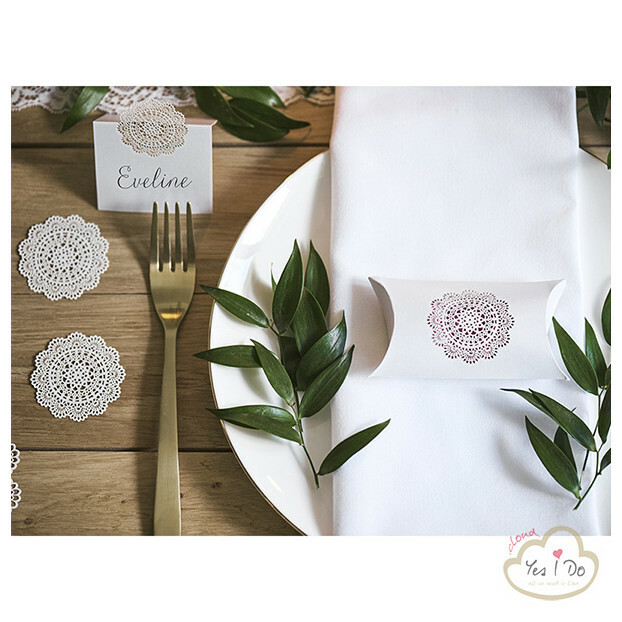 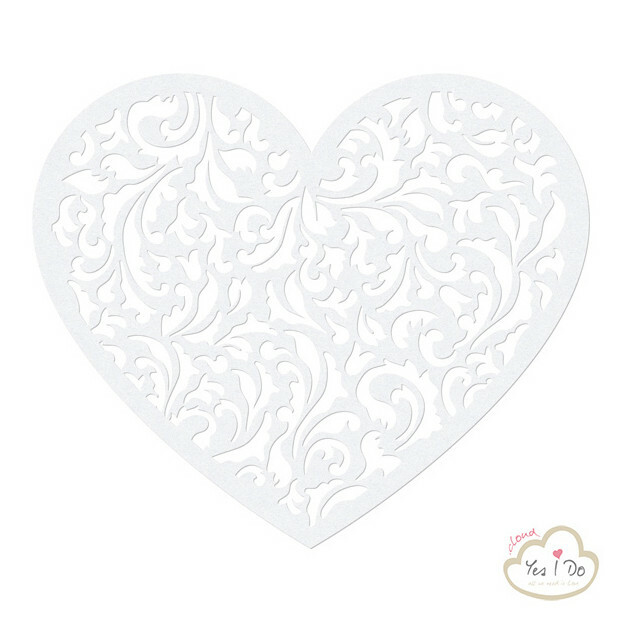 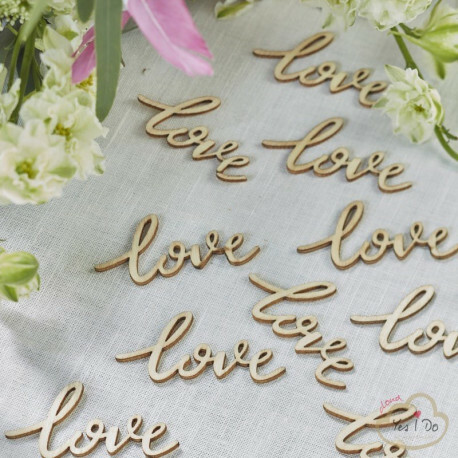 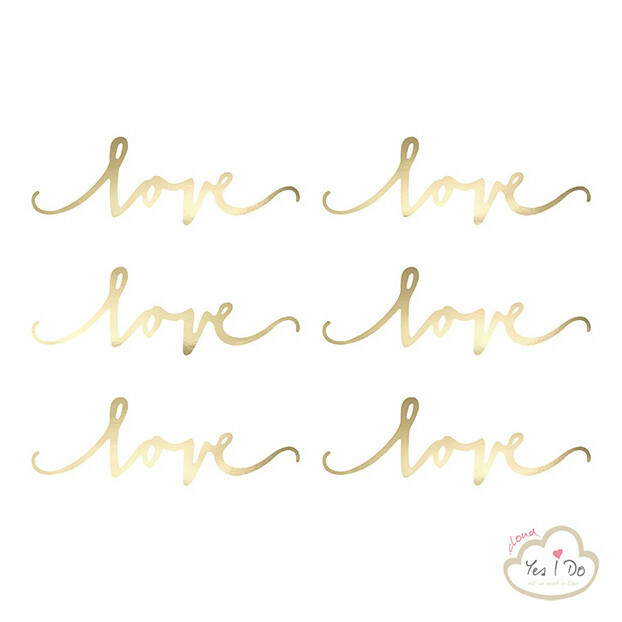 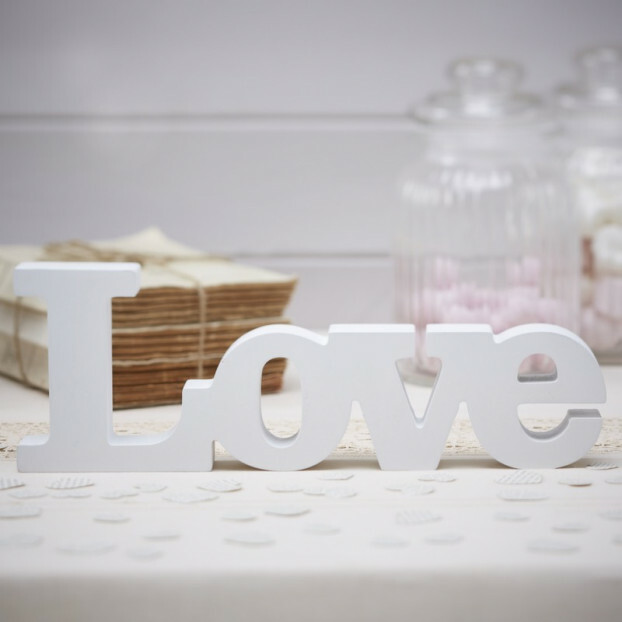 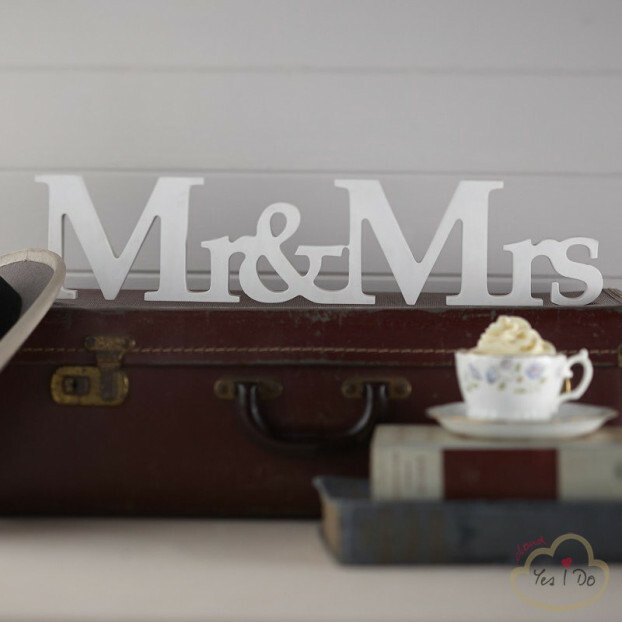 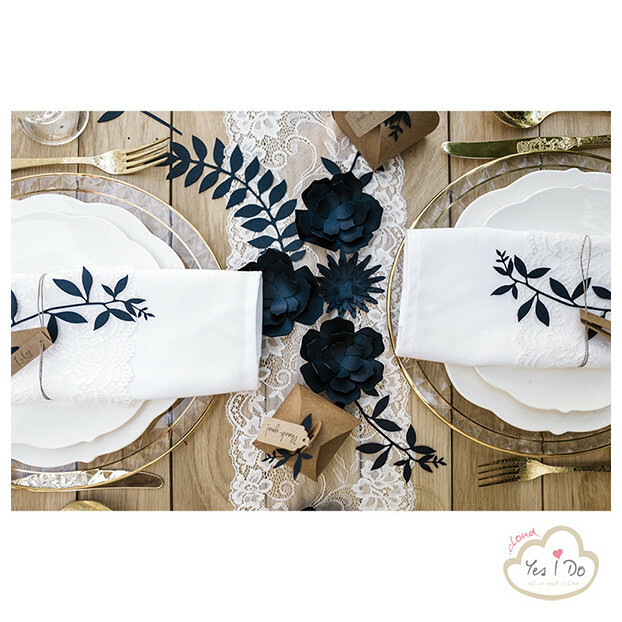 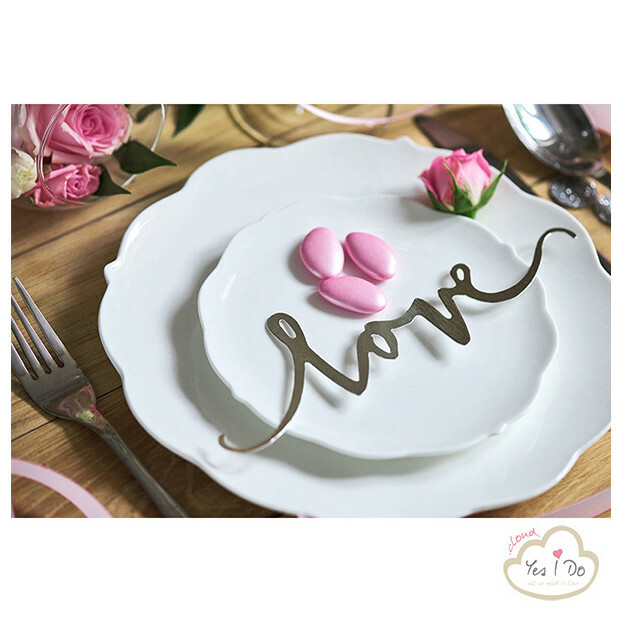 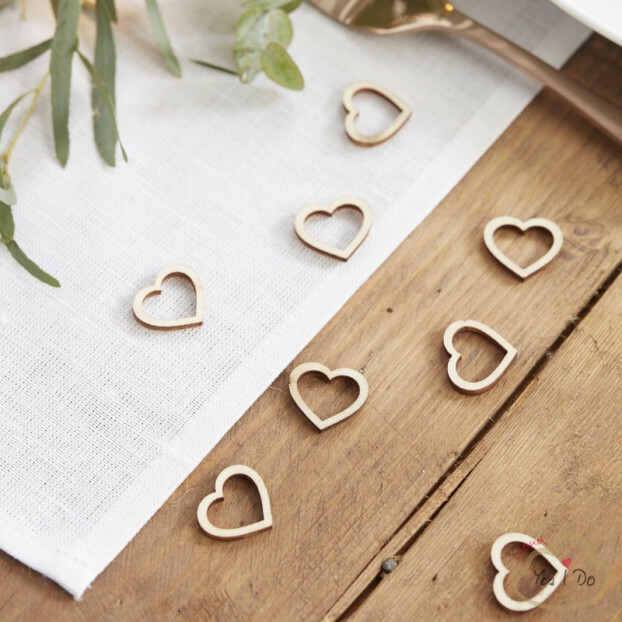 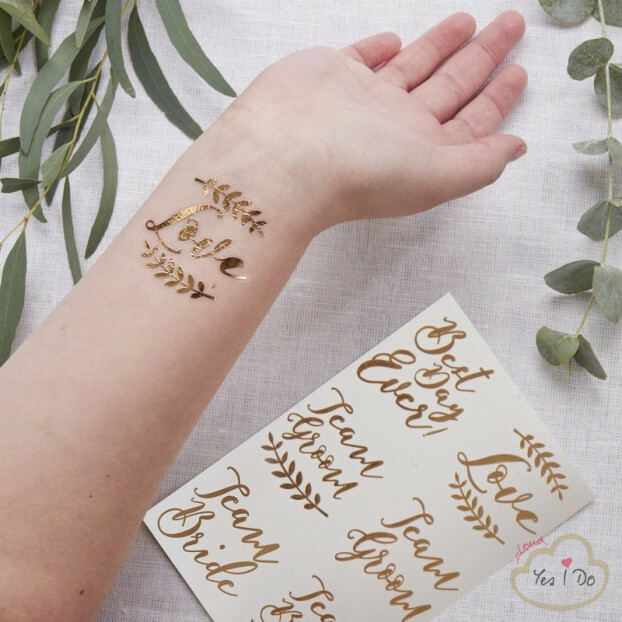 Scatter this gorgeous wooden "Love" confetti on the tables of your wedding reception to add vintage chic to your big day. 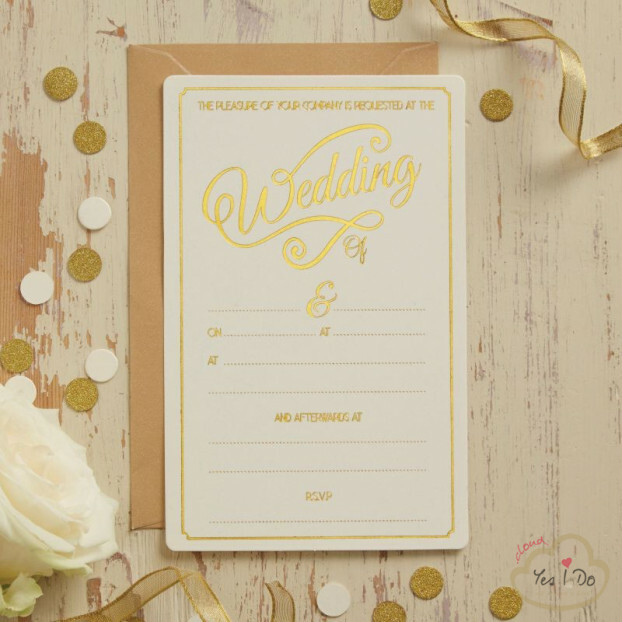 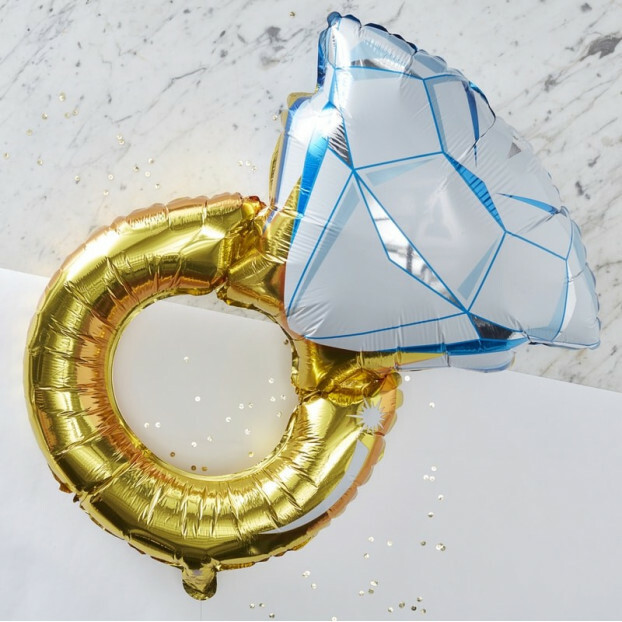 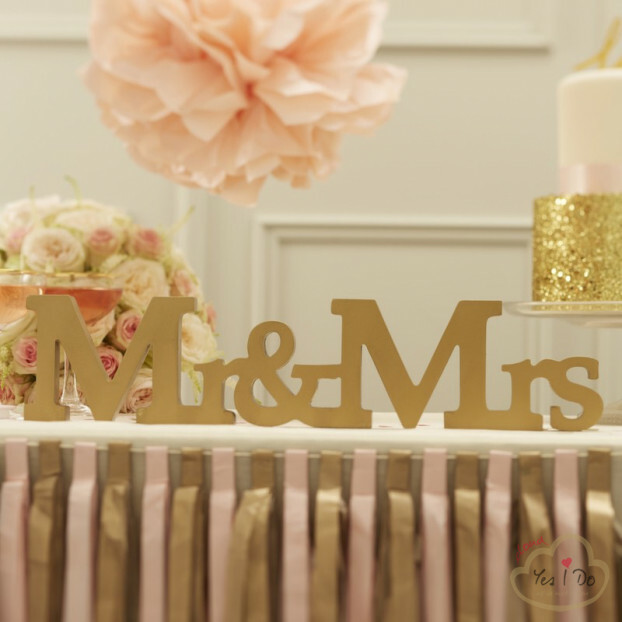 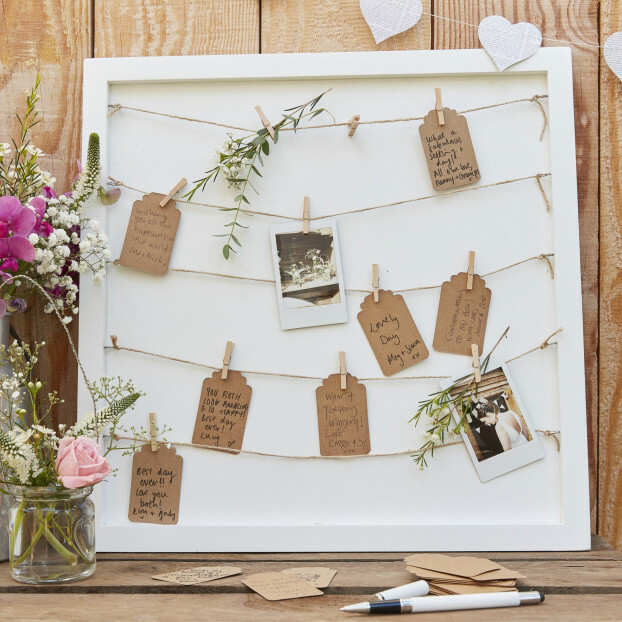 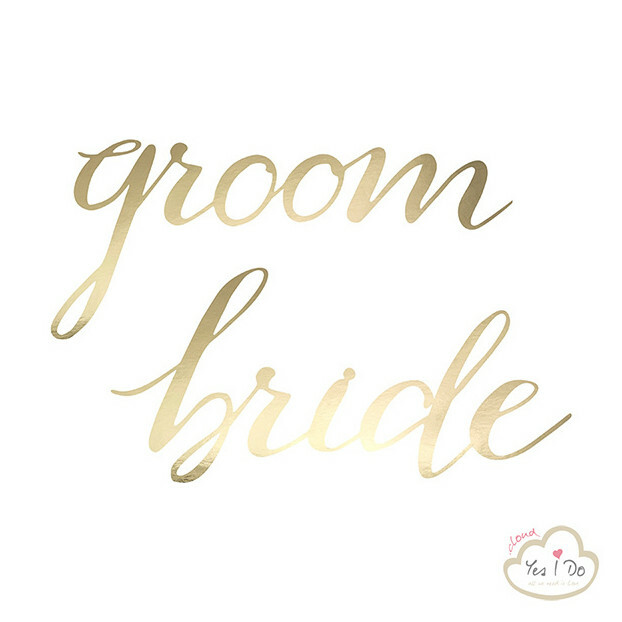 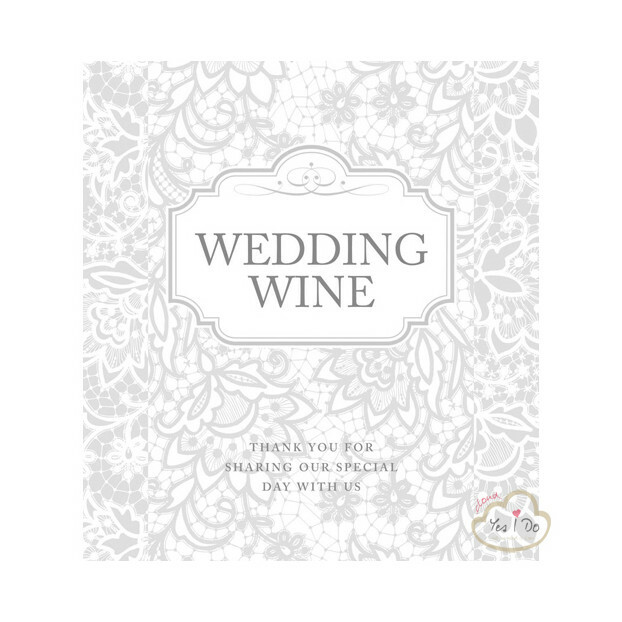 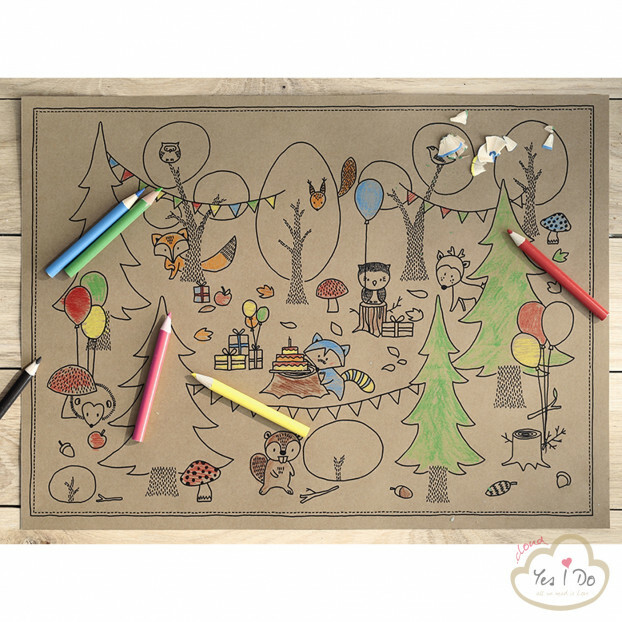 Use these to bring your reception to life, perfect for tables and even the bar! 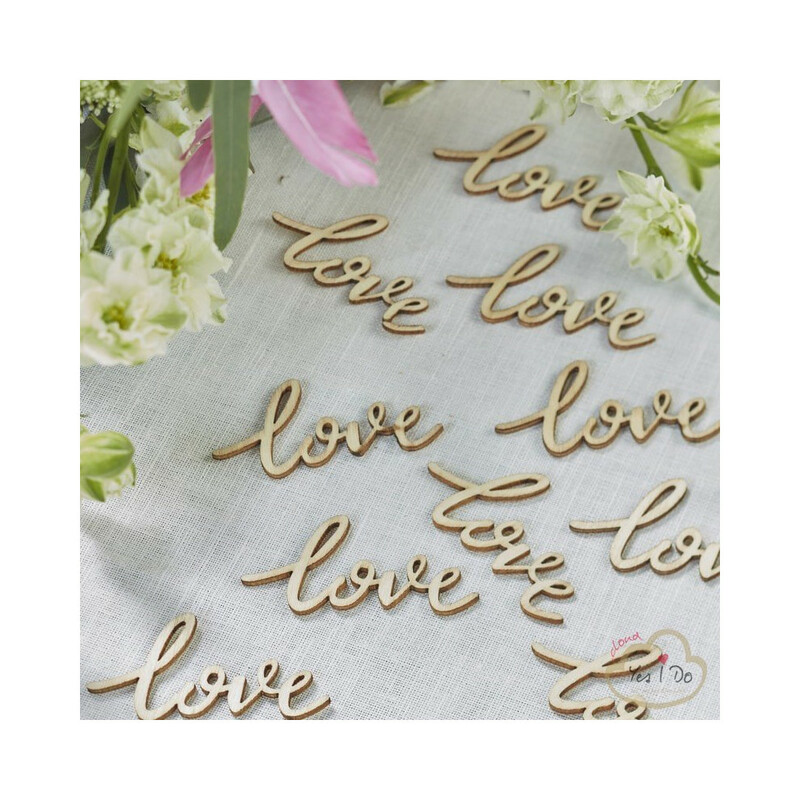 Each wooden piece spells "Love" in a gorgeous handwritten style. 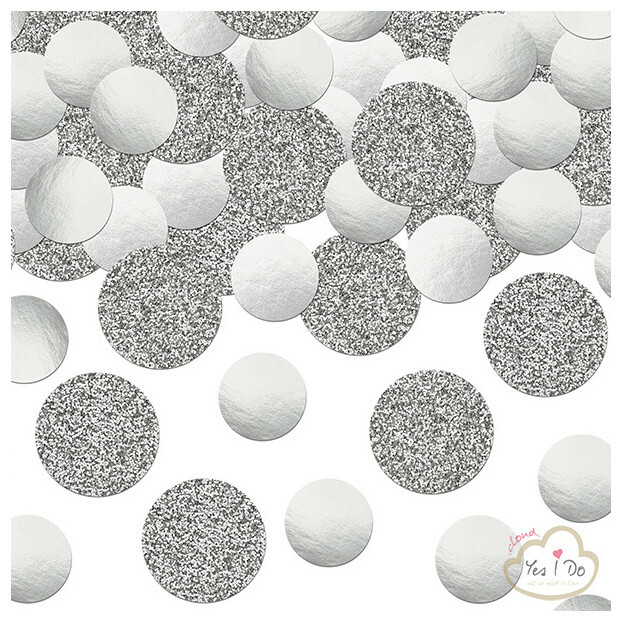 Each pack contains 25 pieces of Love confetti. 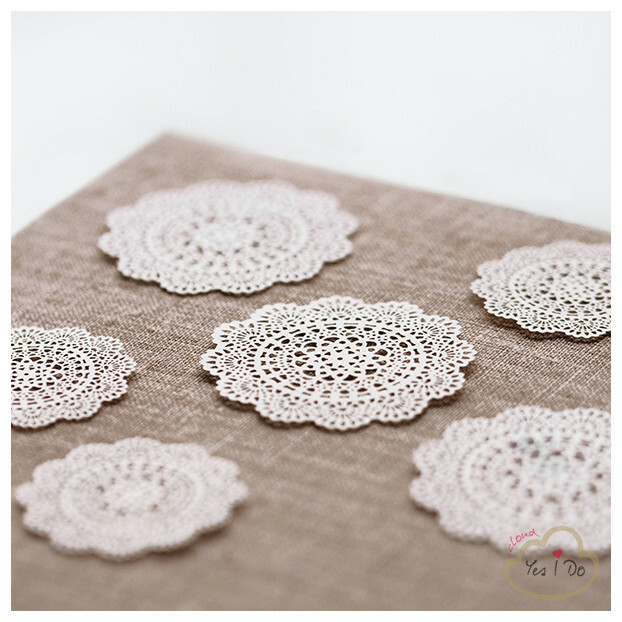 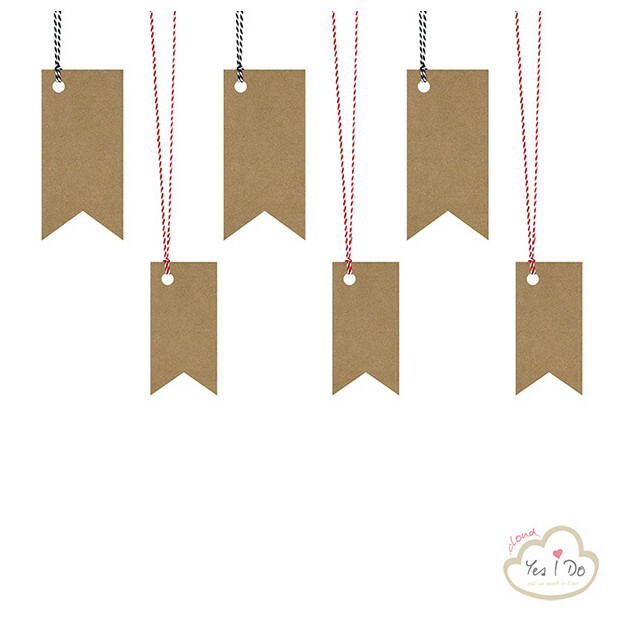 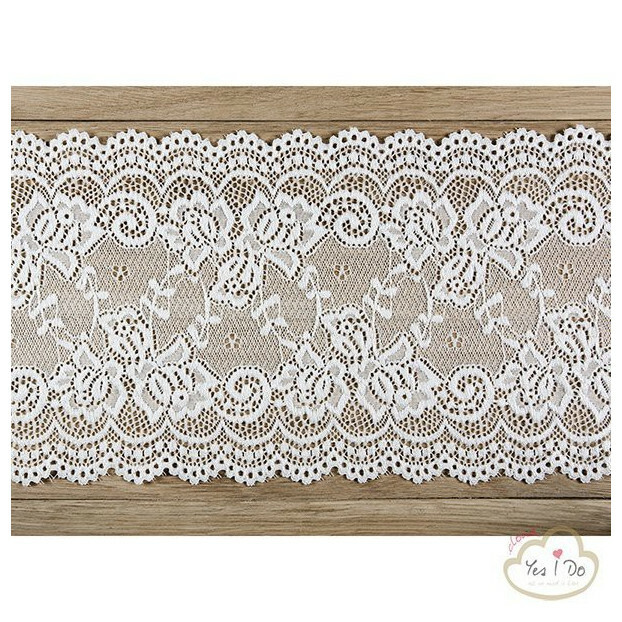 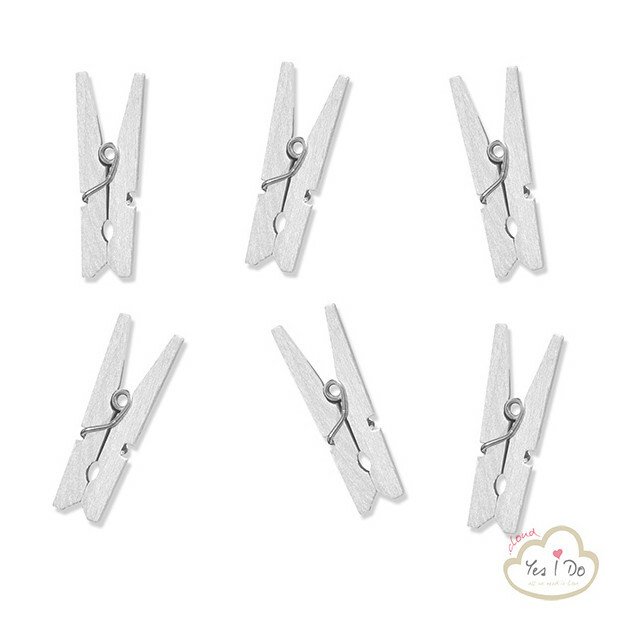 Each piece is 5.5cm (W) x 3cm (H) approx. 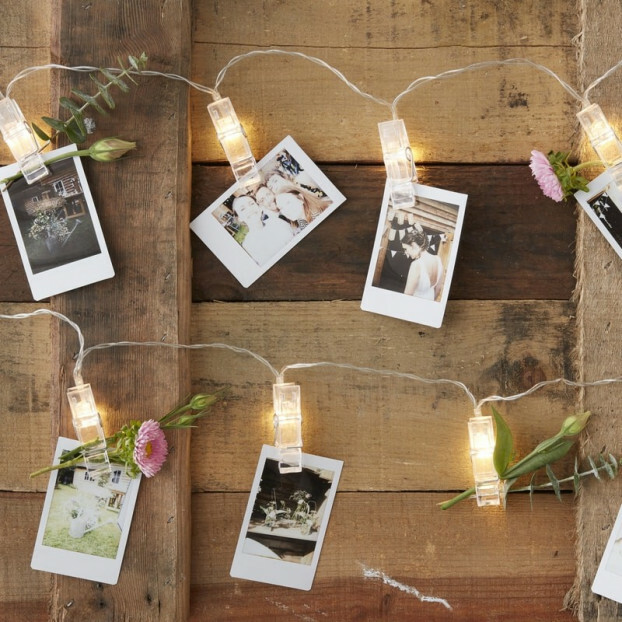 PEG LED STRING LIGHTS - 3 mt. 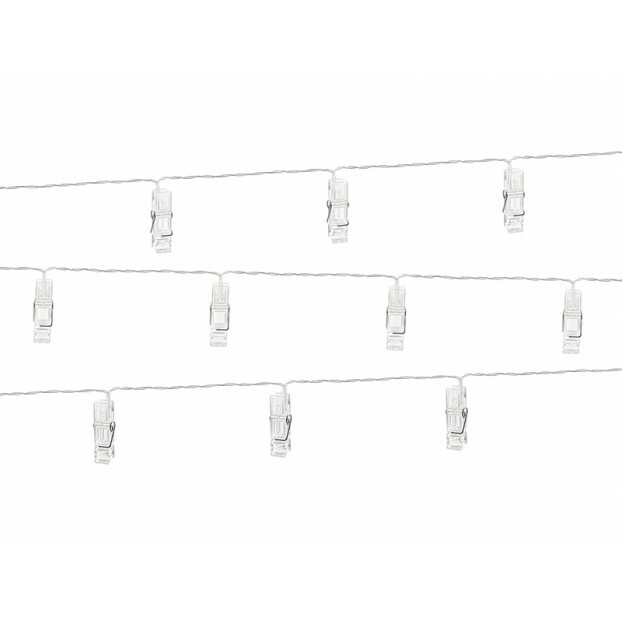 PEG LED STRING LIGHTS - 1,4 mt.